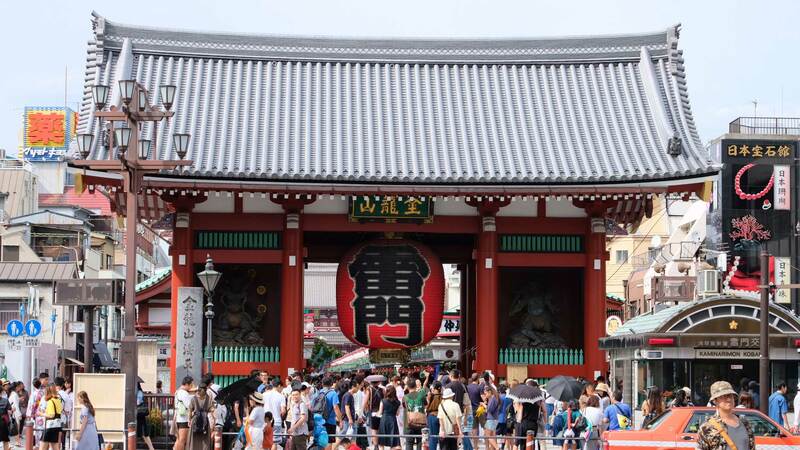 Tokyo is the center of Japan and is famous worldwide as the capital city of Japan. 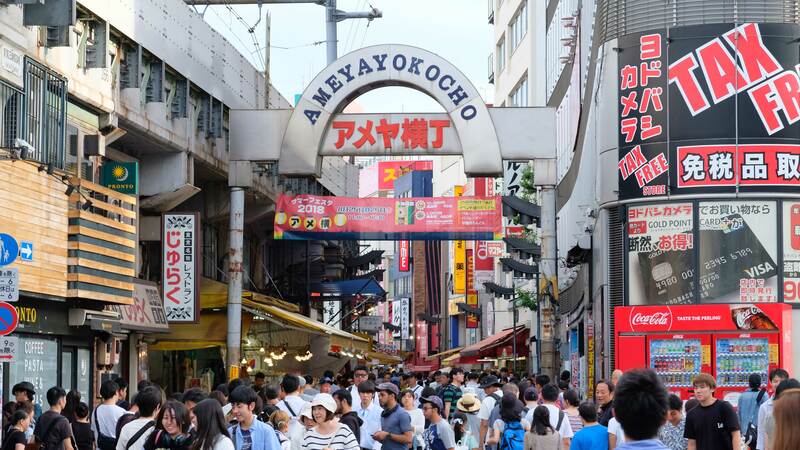 It is the city where the center of Japanese politics and economy organizations are gathered. 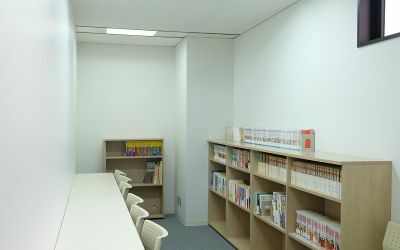 New ideas are created every day that allow experiencing the latest culture, food, fashion, and anime. 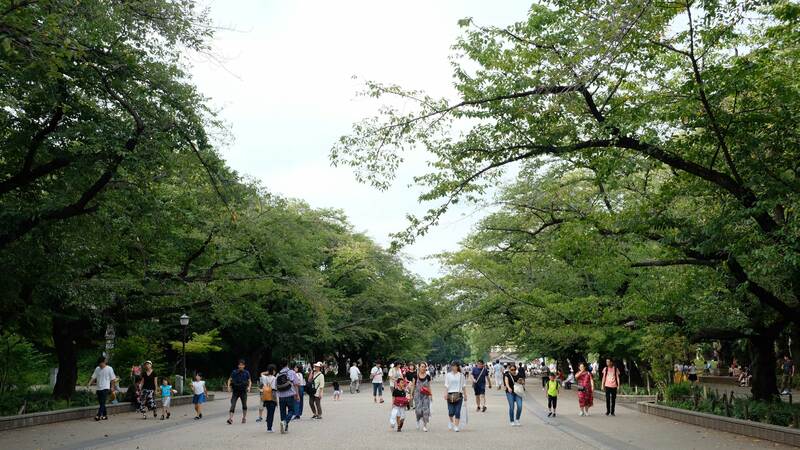 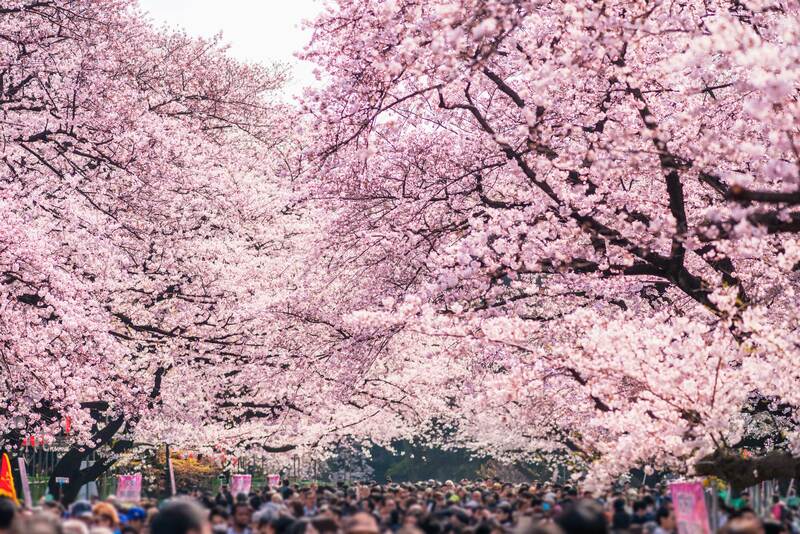 On the other hand, there is a mix of historical buildings and beautiful nature with a different flavor of all four seasons; you can enjoy the whole of Japan. 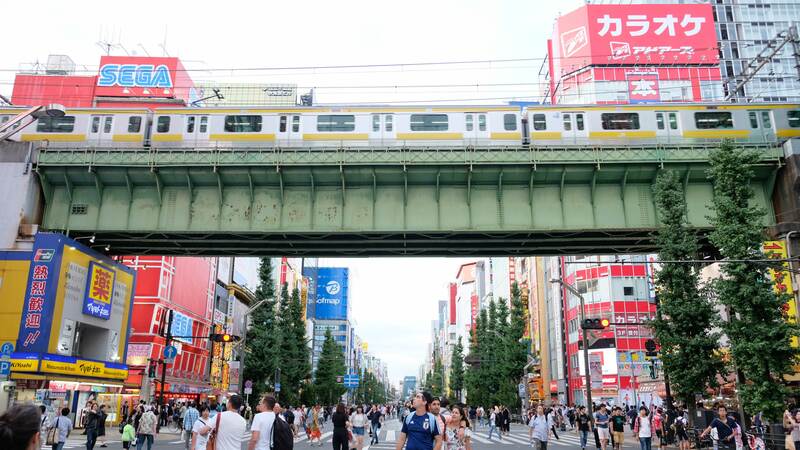 JSL Tokyo is located in Asakusabashi and is the old town with traditional atmosphere by Sumidagawa River neighboring with Akihabara, Asakusa and Ryougoku. 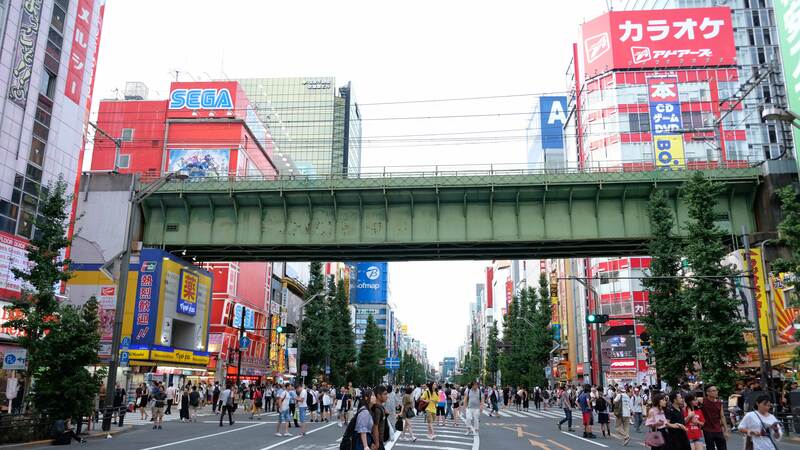 Akihabara is famous as the birthplace of anime culture. 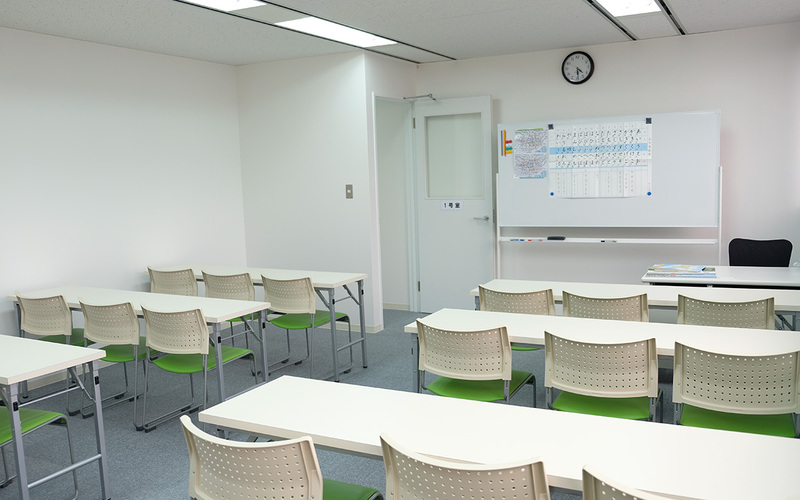 The area is very enjoyable environment living in Japan for other than studying. 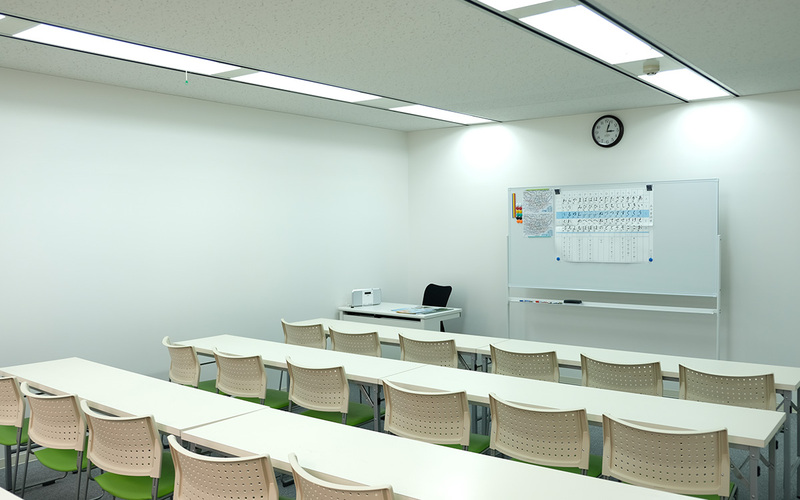 Also, there are office buildings and schools around that allow many interactions with people. 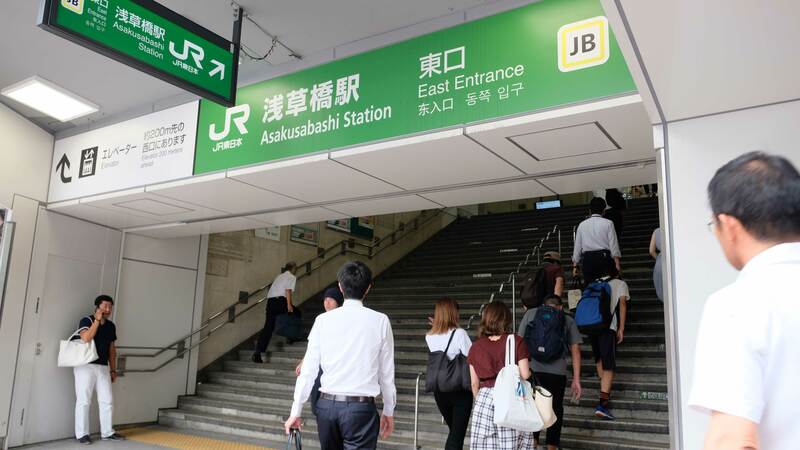 Asakusabashi Station is on Sobu line/Toei Subway Asakusa line and not only easy access to the center of Tokyo, but also Haneda and Narita International Airports.